Roadside bombs and sniper attacks. Just another day in Iraq for Nebraska Army National Guard soldiers from Troop A, 10167th Cavalry. These 63 men are husbands, fathers, sons and brothers in Nebraska, but in Iraq they were citizen soldiers stationed in the dangerous Sunni Triangle city of Ramadi. Theirs was the first Nebraska National Guard unit deployed for a combat mission since World War II. 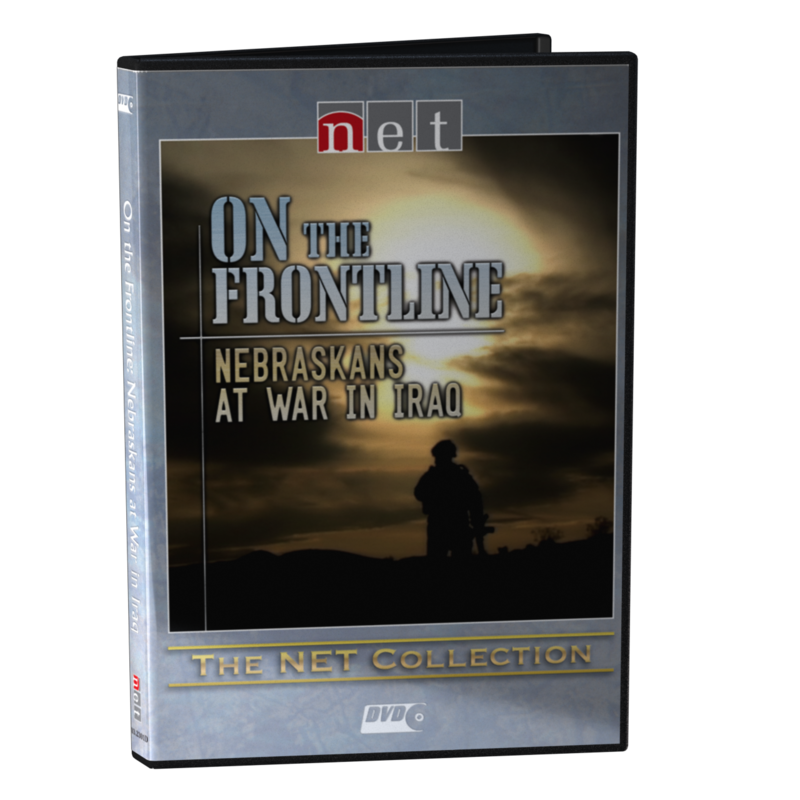 "On the Frontline: Nebraskans at War in Iraq" tells the very personal story of Troop A's mission and how war changed these men forever.